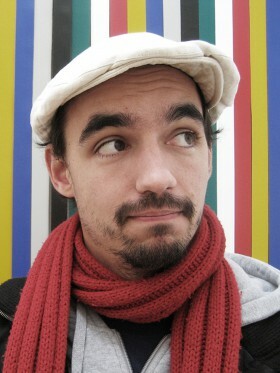 Max Bachmeier is an illustrator and graphic designer. This book, Märchen Extravaganza, had begun as his final thesis in his studies of Communication Design at the University Mannheim. Since 2007 he lives and works in Munich.